The easiest way to become self employed but suffers from personal liability and reduced marketability. What is a Sole Trader company? A Sole Trader is a business entity owned and run by one person. There is no legal distinction between the owner and the business. As a sole trader the individual has maximum flexibility and the least red tape to deal with. 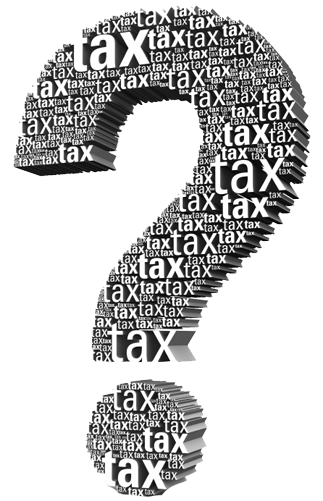 Income tax is paid half yearly rather than monthly under PAYE. However, most agencies and many direct customers prefer to deal with a limited company structure as this significantly reduces the risk of adverse tax consequences.